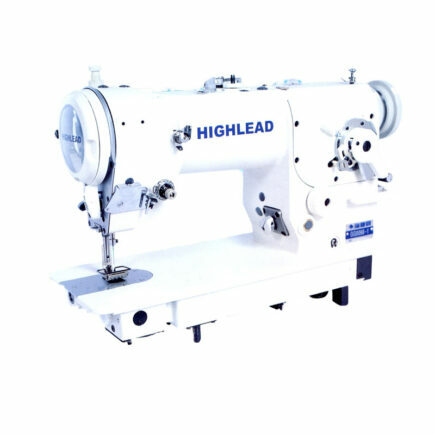 The GG0028 zigzag machine utilizes a large capacity rotating hook, a parallel vertical needle bar motion for strong striking power and a semi automatic lubrication system to produce attractive stitching with a long service life. 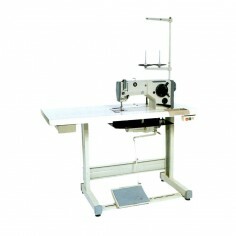 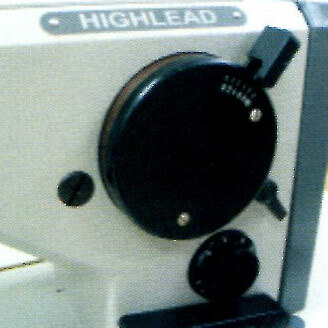 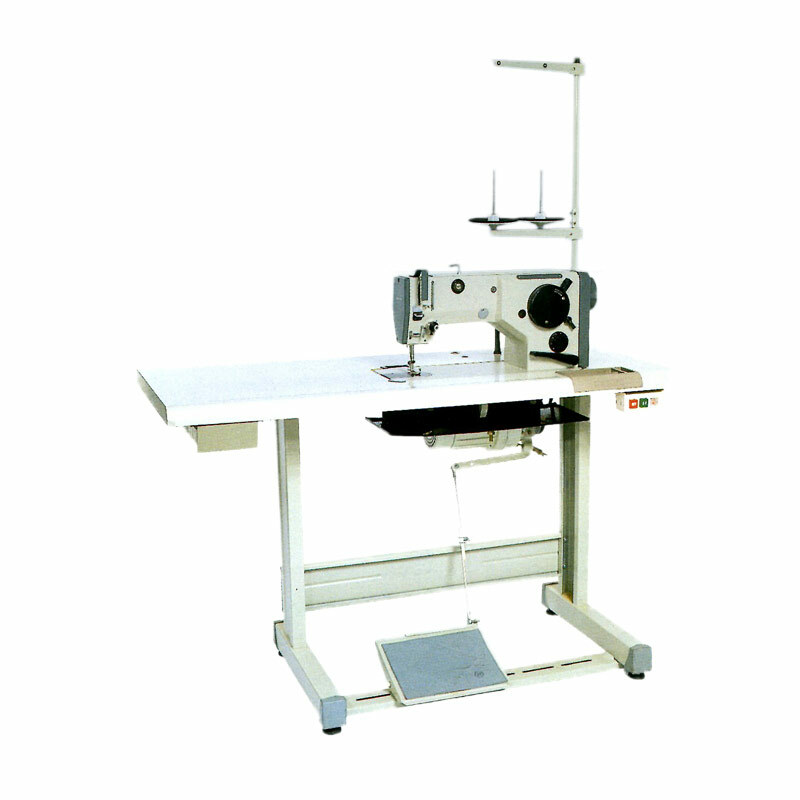 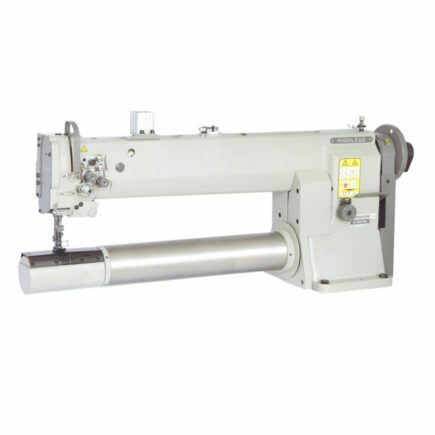 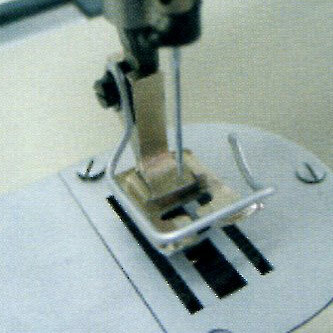 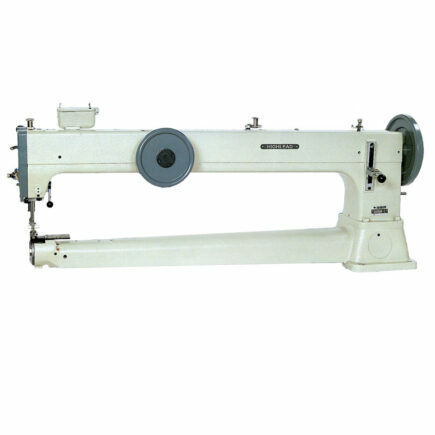 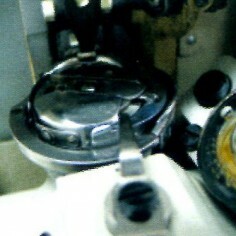 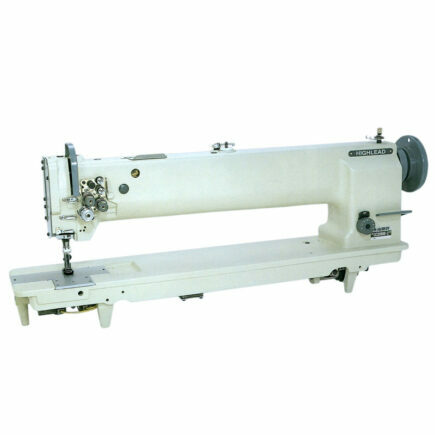 It has the capability to be used as a zigzag machine, a straight stitch machine, or a decorative stitch machine. 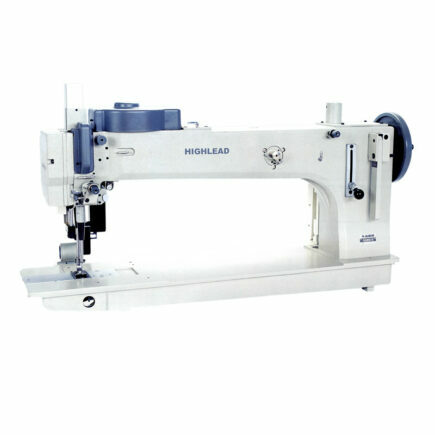 It features convenient reverse feeding and easy adjustment of zigzag width (up to 10 mm) and zigzag length (up to 5 mm). 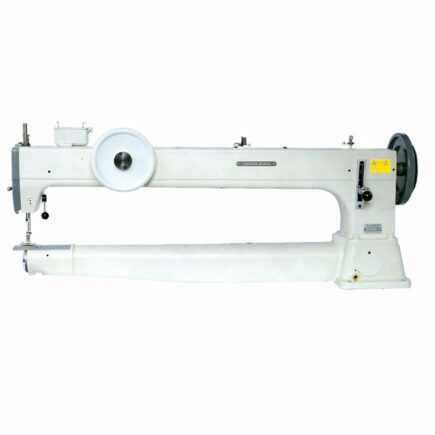 It is used on such medium heavy weight products as shoes, soft cases and bags, slippers, canvas goods, leather products, furniture and similar items. 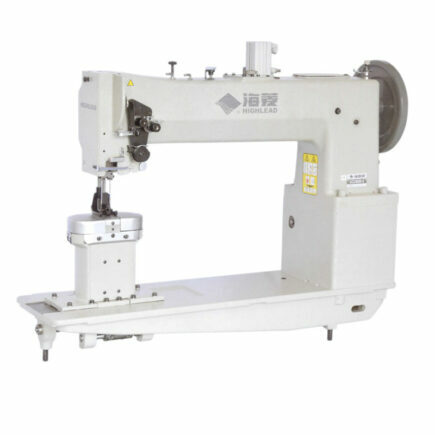 GG0028-1 2200 5 10 36 DP 35 x 120 – 19 7 / 13 Semi-auto lubricated By hand 260 x 115 370W Clutch motor 1400 r.p.m. 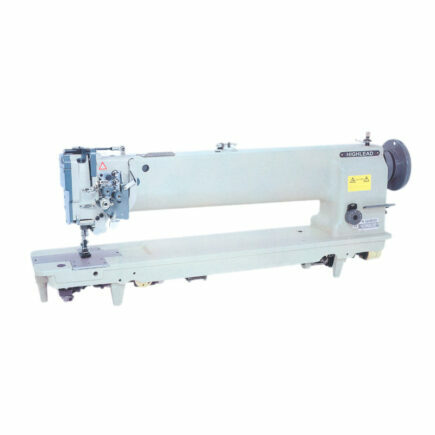 GG0028-1L 1400 5 10 36 DP 35 x 120 – 19 7 / 12 Semi-auto lubricated By hand 370W Clutch motor 1400 r.p.m. 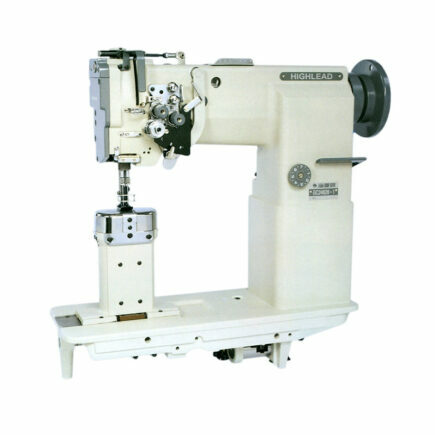 GG0028-1FL 1400 5 10 36 DP 35 x 120 – 19 7 / 12 Semi-auto lubricated By hand 370W Clutch motor 1400 r.p.m.